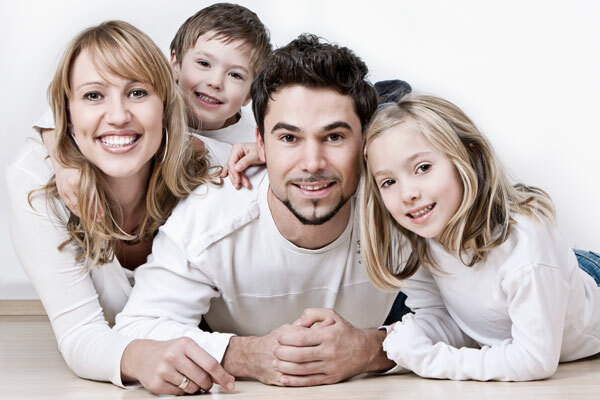 We offer full ongoing support to the family and Au Pair, during the placement. Our Au Pairs have access to a secure social networking site, outings and get-togethers. Find out more about Au Pairs and how they become a part of the family. Everything you need to know about welcoming an Au Pair in to your home. See our helpful guide for getting the most from your Au Pair placement. Find out more about Au Pairs and our services by getting in touch today. We’ve been working extremely hard for nearly 30 years on providing an excellent service that works for both our clients and au pairs. Au Pairs Direct have provided my family with a first class service for the last 3 years finding wonderful au pairs that have proved to be a great match for our family. Sarah has been a tremendous support by providing practical advice, responding quickly to all calls and correspondence and thorough completion of all arrangements. Our Au pairs have really appreciated the network of other local au pairs that they have been in touch with via Sarah's network of other families which has really helped them settle in. 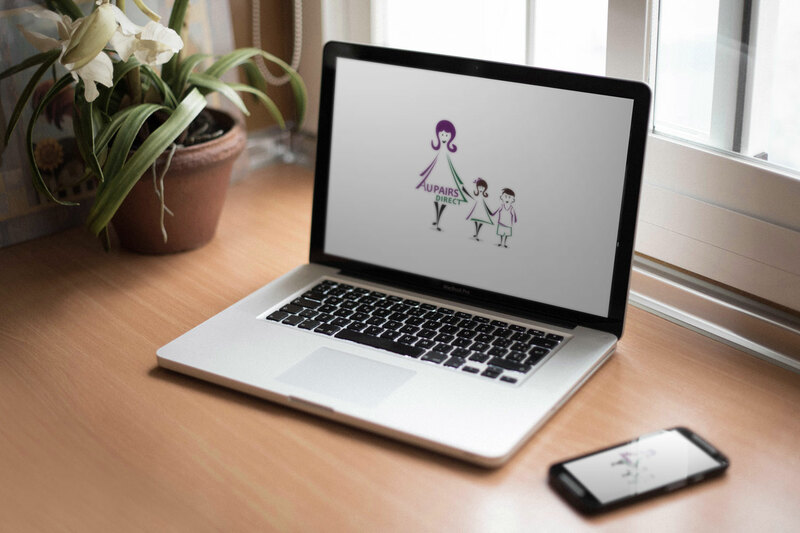 We have been using APD for nearly 10 years now, with Sarah sourcing good quality au pairs over the whole of that period. We have found the service offered by Au Pairs Direct to be professional, proficient, effective and always undertaken with a personal touch which is all too often missed by other companies. We would recommend Au Pairs Direct to anyone who needs the services of an Au Pair agency. it has been an absolute joy and a huge source of comfort dealing with Au Pairs Direct. 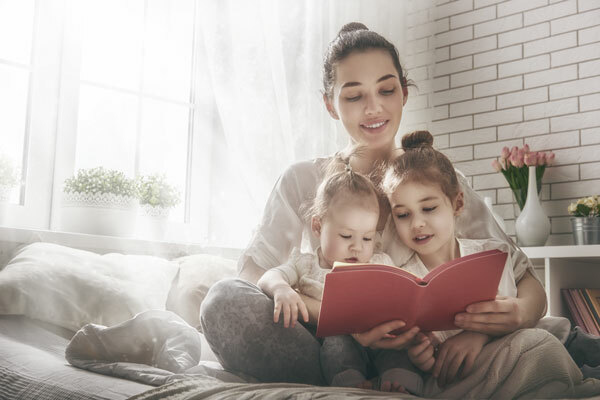 Having someone in your home, that person having responsibility for your children and you having responsibility for them, is quite a daunting thought but Au Pairs Direct take that all away. I cannot praise them enough for the way they deal with the whole process beginning to end. Their experience, their vetting and the way in which they ensure there is a good fit for what you want is hugely beneficial. As I say, I cannot recommend them highly enough. I would just like to thank you for your fantastic service. We have used au pairs direct for seven years and you have always found us fantastic au pairs. On the rare occasions that we had any problems you were always there to sort them out quickly and provide excellent advice. I would recommend you to anyone thinking of getting an au pair. I am full of praise for you for the excellent girls you have provided me with. Your professionalism is unmatched . We can also place Mother's Help and Au Pair Couples, please call for details.